If you own or operate a business, sooner or later you will deal with a telephone system upgrade. Whether to take advantage of better pricing and features, or because you’ve outgrown your current phone system, changes in the business telephone market will soon be very relevant to you. 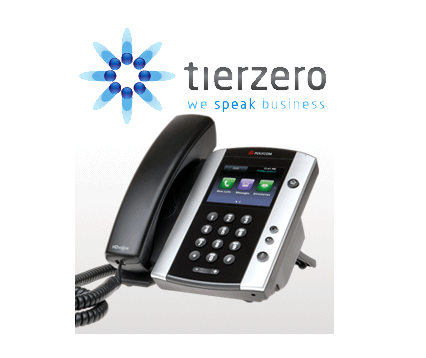 Business phone systems have been dramatically changing, and the trend is to VOIP: Voice Over Internet Protocol. “As the seasons change, so does the best strategy for business telephony. Traditional phone lines formerly had some advantages over VoIP in features and voice quality, but advancements in technology have finally crowned VoIP as the ultimate victor.”—Matt Paulson, Editor of Voip-Catalog.com. 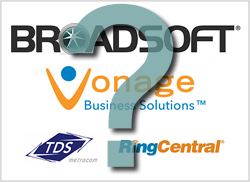 This month VOIP-Catalog.com revealed its choices for the Top 5 VOIP Providers. 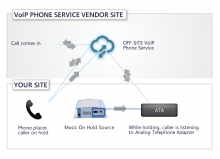 They include OnSIP, a flexible business phone solution used by some of our Easy On Hold customers. 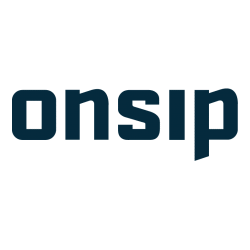 The “SIP” in OnSIP refers to “session initiation protocol”, a type of connectivity that controls the communications sessions that are the basis of VoIP telephony. Sip also provides a platform for instant messaging, multimedia, conferencing, and other communications services. OnSIP provides a quick “out of thin air” phone system that requires only a SIP-enabled telephone at the user’s office (I chose the Polycom VVX300) and an internet connection of course. With a call to my network tech to make sure I had the correct router settings, and a few minutes on the Polycom Phone web interface, I was able to make and receive calls using a basic OnSIP account. There is free “default” music that comes with the OnSIP service. You may choose from Classical, Jazz, or my favorite, Elevator (see photo). The music sounds fine, and the technology of HD audio over VOIP has improved the quality of the on-hold music to the ear. There’s no announcement or information to help your callers learn about you (no marketing is going on at this point). We have had OnSIP customers reach out to Easy On Hold to request custom announcements, which have been shown to keep callers on the line longer, improve sales and build a stronger business image. 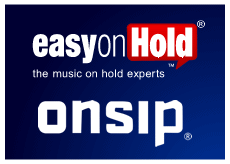 Each user on an OnSIP account can customize his or her own music on hold options. Check out this video for a complete music on hold walk-through. 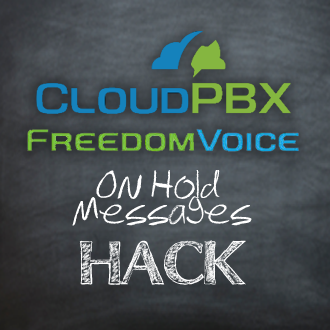 At this point, Easy On Hold can provide custom music on hold messages to be used on OnSIP, something that was until now a very inconvenient alternative. Contact us for details. With a few simple settings, your on hold content will be transformed into your own branded radio station. A well-known statistic is that 85% of business callers prefer relevant information while holding, as opposed to just plain music. IT Business Edge reported last month that Chris Thorson, the director of marketing for Polycom, said that cloud-based VoIP — also called hosted VoIP — has a year-over-year growth rate of almost 30 percent. Chances are you’re going to be looking at VOIP soon. YouTube Blogger Eli The Computer Guy talks about the future of telephone and OnSIP in particular in this presentation. Eli describes, year-by-year, the evolution of business phone service, from traditional phone lines with PBX phone systems to hosted VOIP (or cloud-based phone systems). 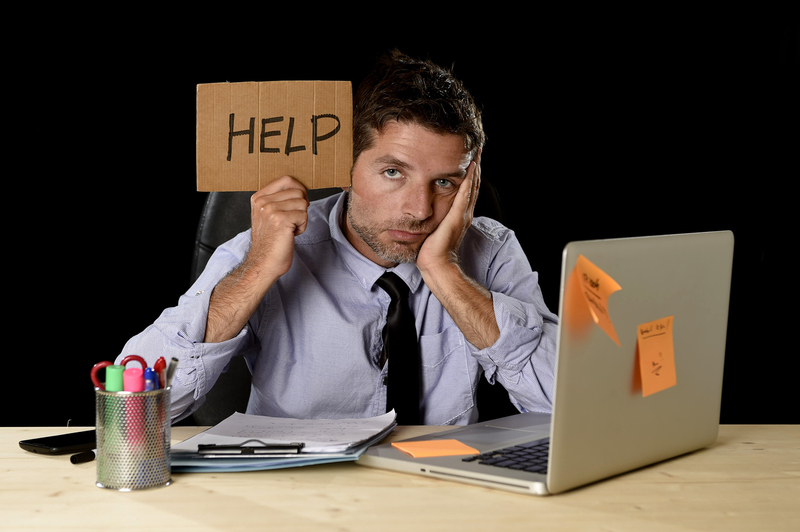 Eli explains that VOIP servers can do much more than a PBX phone system. 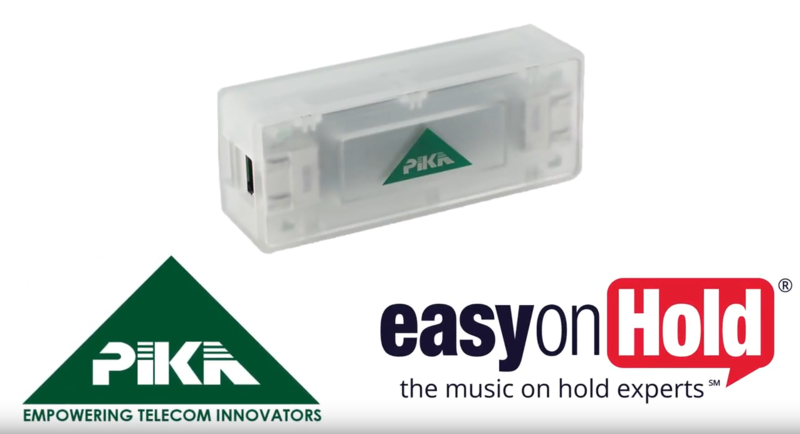 You can have that server on-site, whereby you can likely plug in a music on hold device to provide caller on hold content. You also have the choice of using an off-site service, such as OnSIP. You’ll also learn about the benefits of SIP over other types of VOIP service. Music On Hold Files – Or Is There A Better Way? Ring Central Makes A Bad Suggestion Re: Music On Hold!